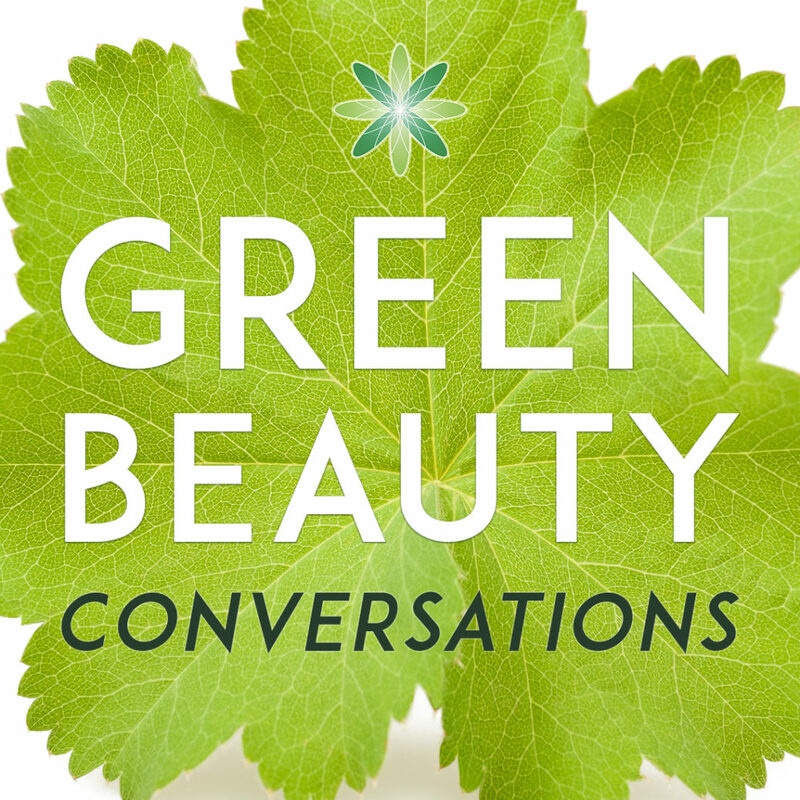 In February 2018 we launched our Green Beauty Conversations podcast, bringing the world of green beauty to your earbuds. Within the first 24 hours we hit the #1 spot in the Fashion & Beauty category in iTunes! Subscribe to our podcast. In our podcast, we demystify confusing topics on ingredients, formulations, business practices and political issues in the beauty world. Hear directly from established brands in the green beauty sector and engage with a variety of experts who willingly share their knowledge with you.